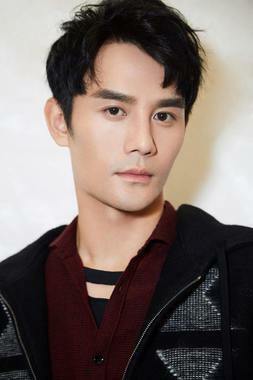 Wang Kai is a Chinese actor. 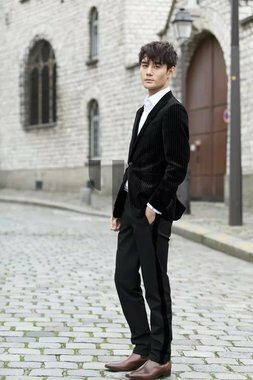 He is known for his television roles in Nirvana in Fire (2015), The Disguiser (2015), Ode to Joy (2016)...etc.. But this time he presents himself as a singer, using his voice storytelling. His new released album named "Off Screen". 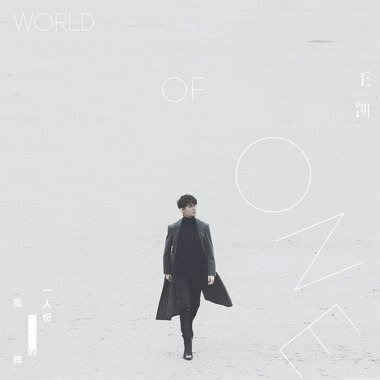 Fairchild Radio is proud to premiere one of his latest song《World of One》 today.